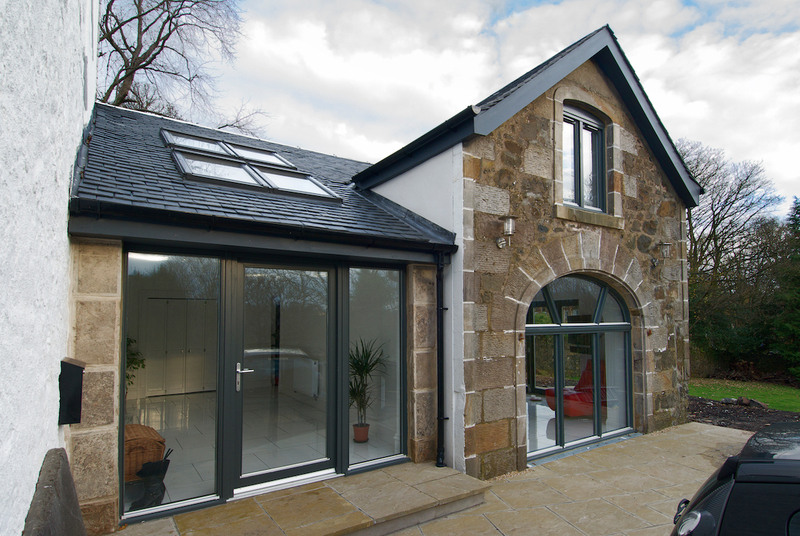 Our house extensions enhance your home and life. We believe in creating high quality naturally lit spaces at an affordable price. 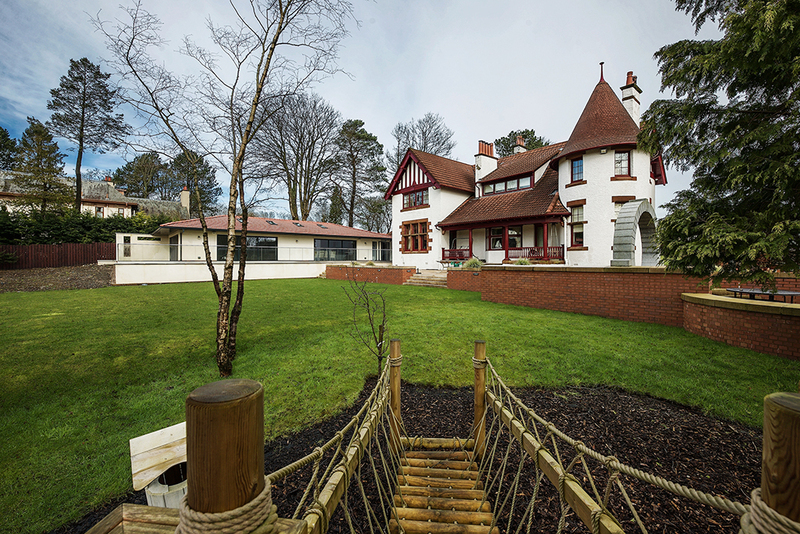 We have years of experience restoring historic buildings to their former glory. This derelict barn has now become a unique extension. We have succesfully designed numerous new build homes of all different sizes. Our technical expertise allows us to create beautifully crafted small spaces. This sun room adds a beautiful outdoor/indoor space. We were successful in extending this Grade B listed building. The extension included a swimming pool, home gym and garage. We are Linear 7: a creative architecture and design business based in Paisley, Renfrewshire. We use our skills gained from over 28 years of experience to provide a unique insight into your project. From our base in Paisley, Linear 7 is involved in a variety of architecture projects across Scotland and England. In residential architecture our work varies from large, sustainable, bespoke housing developments, to small but creative house extensions and alterations as well as the refurbishment and renovation of old buildings. In commercial architecture, we have a wide range of experience from the design of children’s nurseries to large industrial alterations. Whatever the project we will adjust our architectural service to suit your needs. 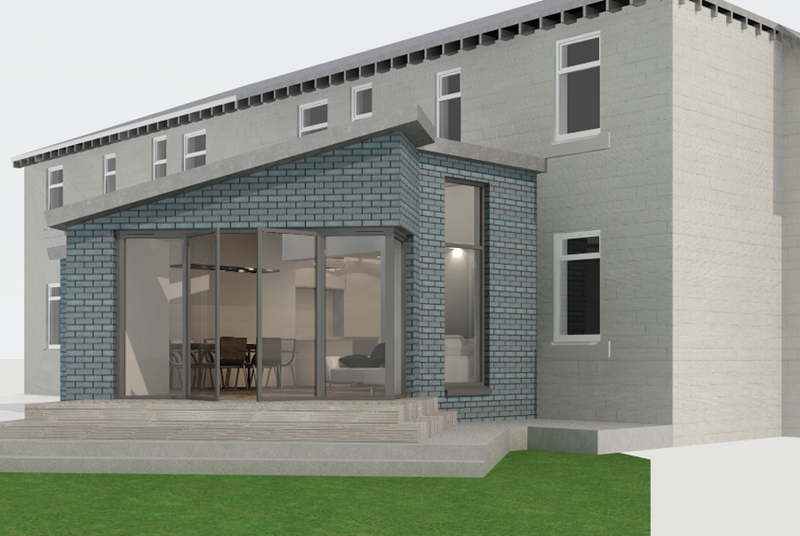 From providing initial sketches to managing your project through to completion. Each and every one of our projects will receive the full individual attention of our principal architect. We develop lasting relationships with our clients and strive to deliver a service which exceeds expectation. Linear 7 Architecture Workshop the trading name for Linear 7 Limited. 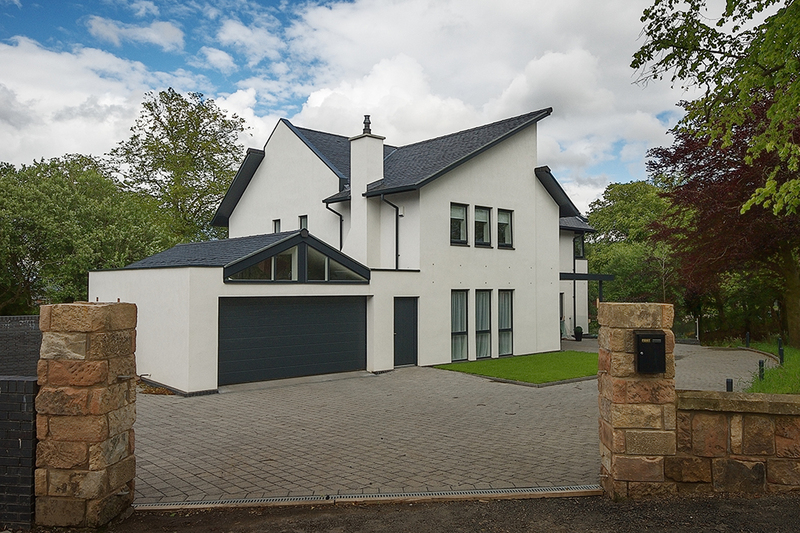 We are a registered architect based in Paisley, Renfrewshire.